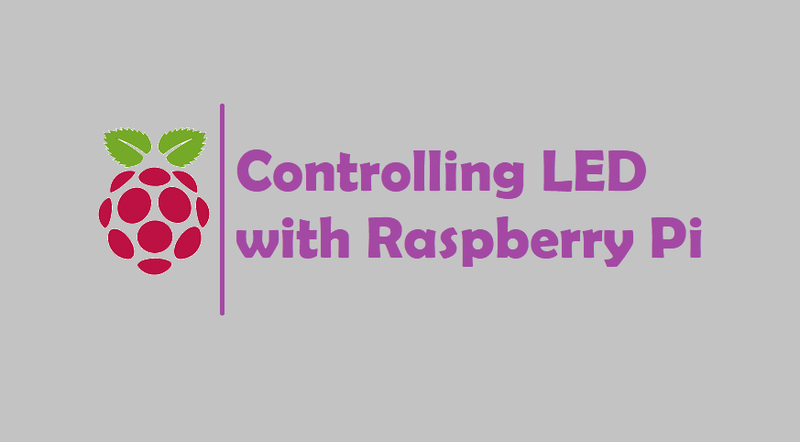 Here you can found basic example of controlling an LED from Raspberry Pi. Follow instructions for how to turn the LED on/off from command line. In this example the LED is connected to GPIO pin 18. You can connect the LED to any other GPIO pin as well. Given below python code for blinking an LED connected to raspberry Pi every second. The code uses th RPi.GPIO module to control the GPIO on raspberry Pi. In this program we set pin 18 direction to output and then write True/False alternatively after a delay of one second. In this example the LED is connected to GPIO pin 18 and switch is connected to pin 25. In the infinite while loop the value of pin 25 is checked and the state of LED is toggled if the switch is pressed. This example shows how to get input from GPIO pins and process the input and take some action. The action in this example is toggling the state of an LED. Let us look at another example, in which the action is an email alert. I hope you like this example tutorial Controlling LED with Raspberry Pi.